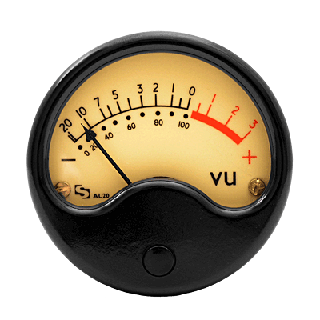 When adding two sound levels that are expressed in decibels, it is not a matter of simply adding the dB levels. This calculator converts the source levels to the proper log values, sums them and then converts the result back to decibels. Enter the dB value for each source and hit the Calculate button.